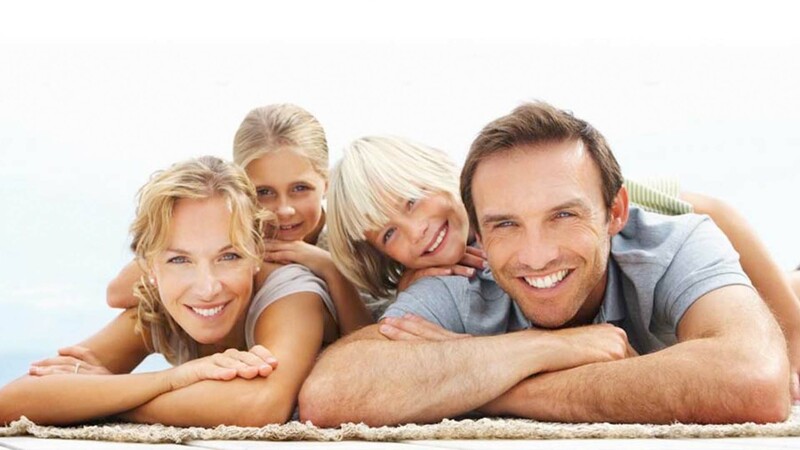 We’re committed to ensuring we offer the best rates to our guests that book direct, if you discover a lower rate elsewhere then we will always guarantee to price match to thank you for bringing this to our attention. 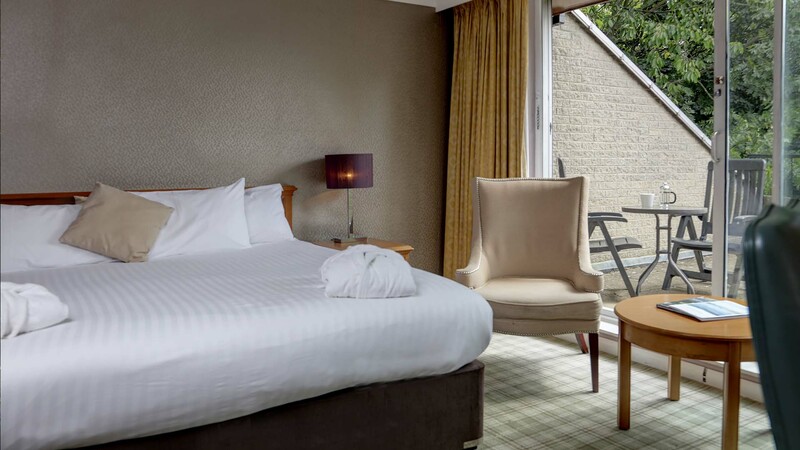 With seven different room types available, booking direct enables you to ensure you get the one most suited to your needs as nowhere else has access to book every room type. We know how important it is to stay connected, and you’ll always receive complimentary Wi-Fi when you book direct. Make your stay at the Mercure Sheffield Kenwood Hall Hotel & Spa truly memorable! 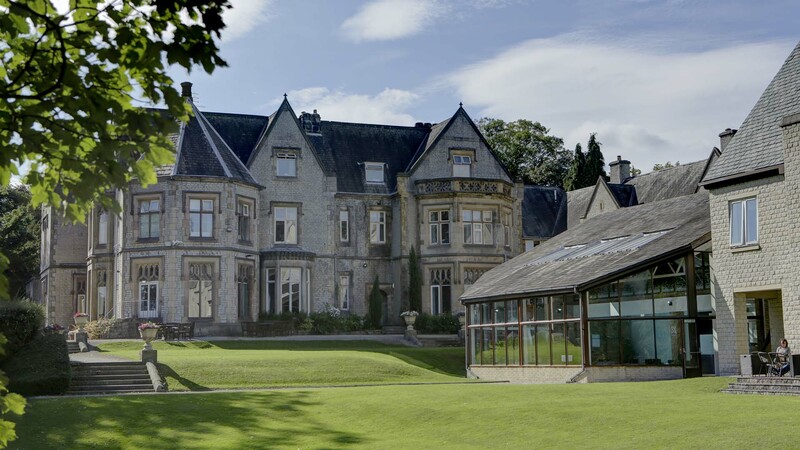 Whether it’s Prosecco in your room on arrival, a treatment in our Spa, or Afternoon Tea overlooking our beautiful gardens, booking direct is the only way to guarantee that personalised stay just for you. Kenwood Hall shared a post. 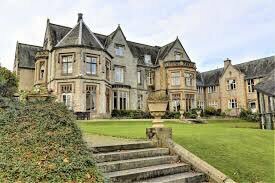 We’re delighted to be supporting such a great local cause!DONATION NEWS - THE MERCURE KENWOOD HALL HOTEL AND SPA - £100 VOUCHER!! 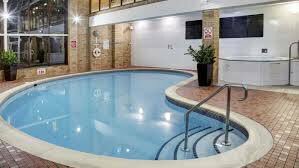 The Mercure Kenwood Hall Hotel and Spa, Sheffield have kindly donated us a £100 voucher that can be used in their spa.They have kindly done this in support of our Sheffield Children's Hospital and Charity challenge. 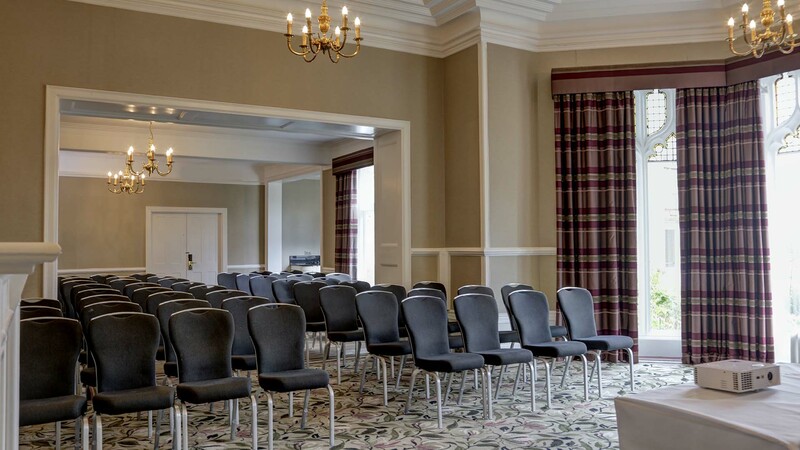 Kenwood Hall is a luxury conference venue, hotel and spa in Sheffield. 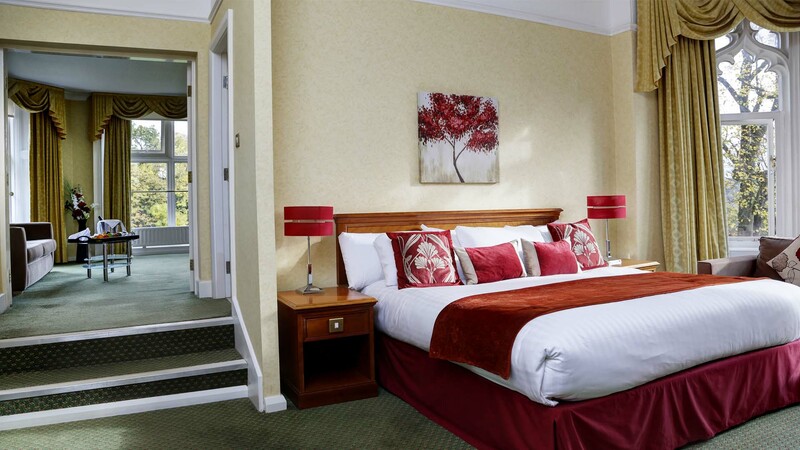 Kenwood Hall Hotel & Spa, is just one mile from Sheffield city centre and easily accessible from the M1. 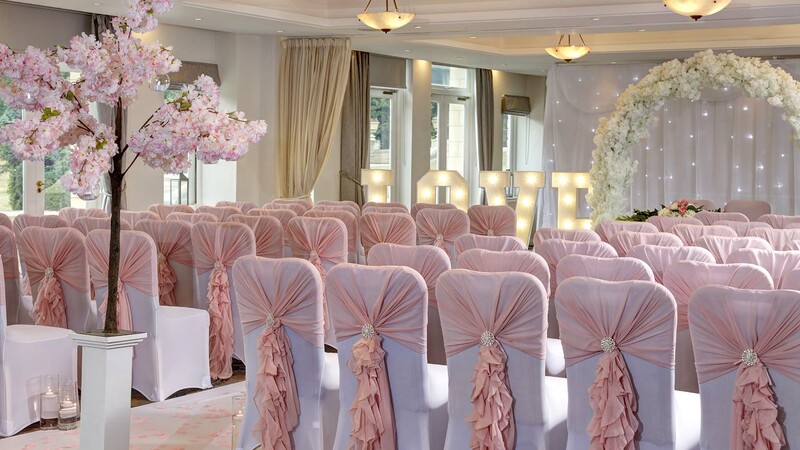 The hotel combines a convenient location and idyllic country setting with its 12 acres of beautiful parkland providing a perfect backdrop for short breaks and a range of events and celebrations. 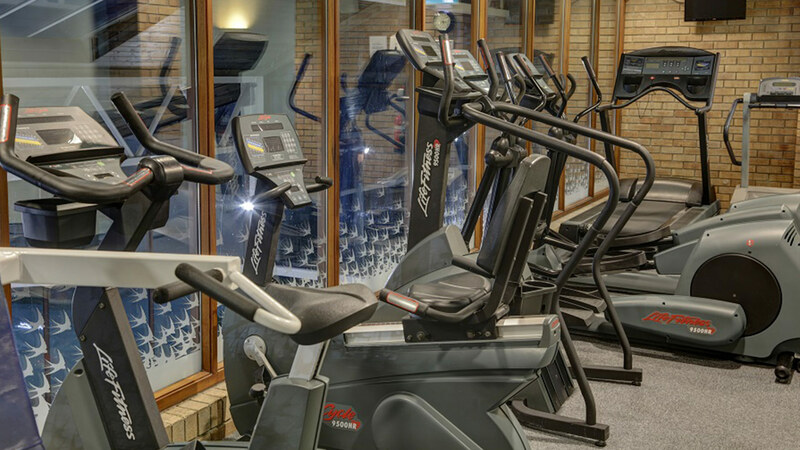 One of our followers will of course be lucky enough to experience this facility when we auction this off in due course!! In the meantime please check out their page and website below to see what’s going off and give them a like for this kind donation in support of our cause!! Happy Easter to all of our guests and team members. We hope you have a great day! 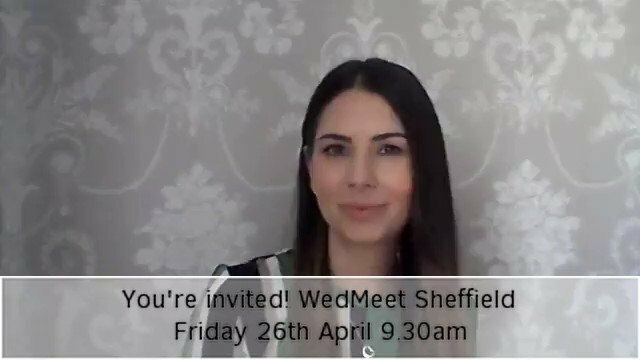 Ey up #Sheffield! 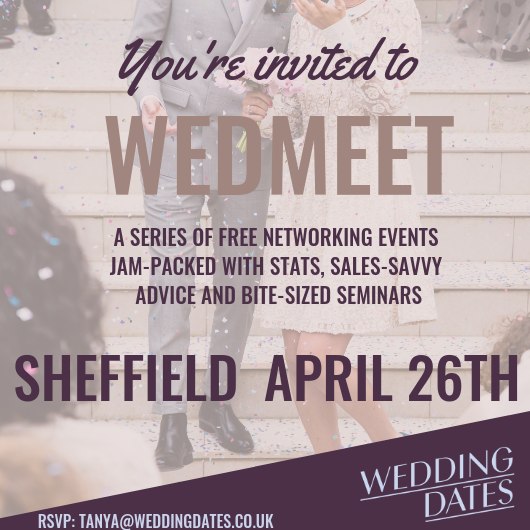 Join the lovely @TanyaHedley at Kenwood Hall on 26th April for our next FREE wedding networking event - WedMeet!